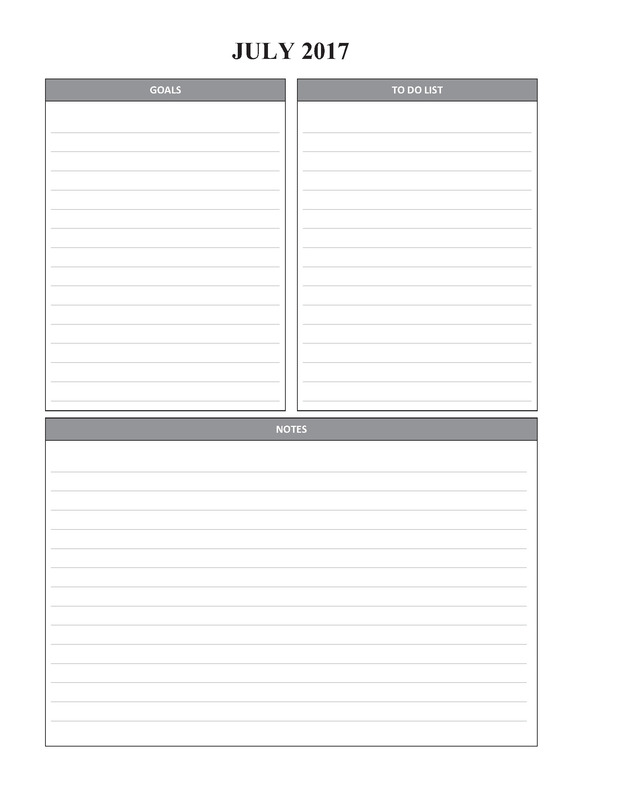 I am so excited to bring you this “expanded” version of my Intentional Monthly Planner. Both unlined and lined version are available with this purchase! 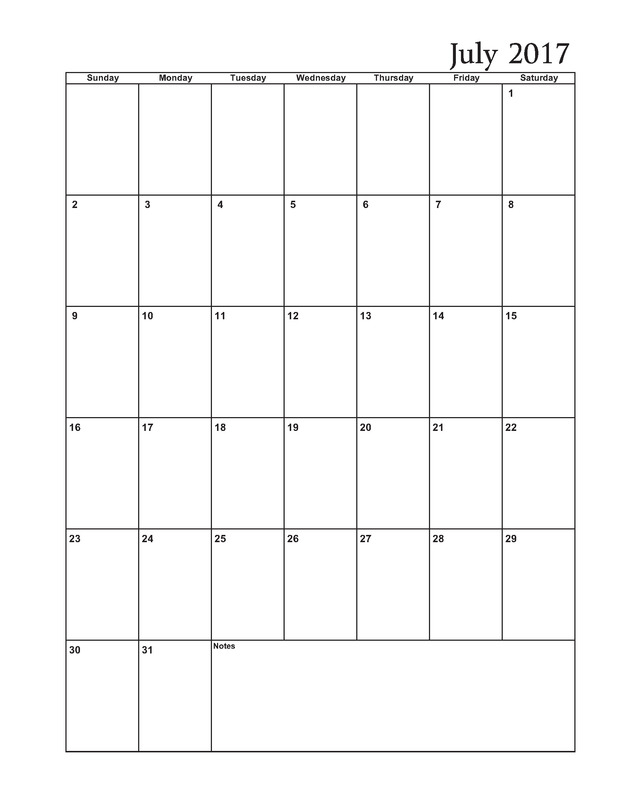 Monthly calendars are provided at the beginning of each month that you can use to record any appointments or other items that you want to remember. I have also included a page on the back of each monthly calendar where you can record your goals, to do lists, and notes for that month. 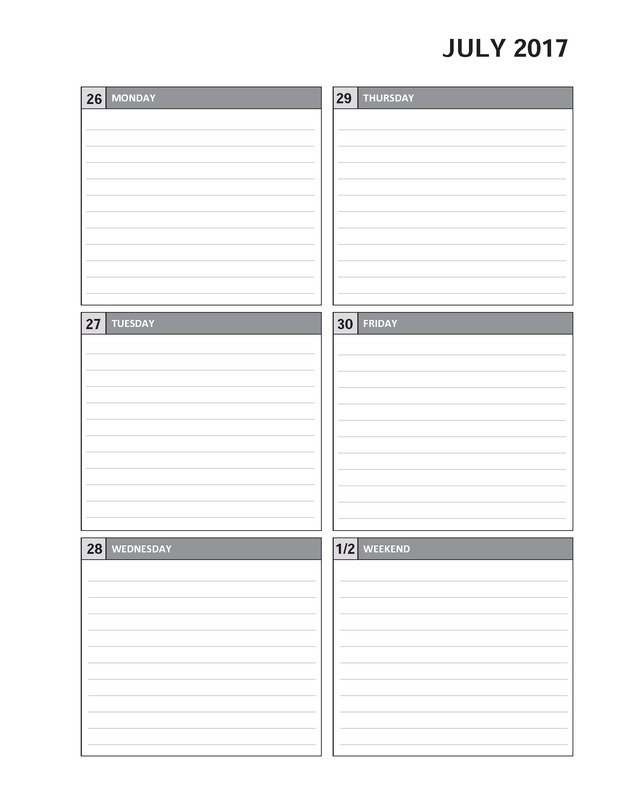 Behind each monthly calendar you will find the weekly planner pages. The simple, basic layout provides lots of room to write and record your days. Below you will see some sample pages from previous year's planners. You can see the difference on the WEEKLY pages below. One version has blank boxes, the other has lines. You can choose which version above that you prefer!